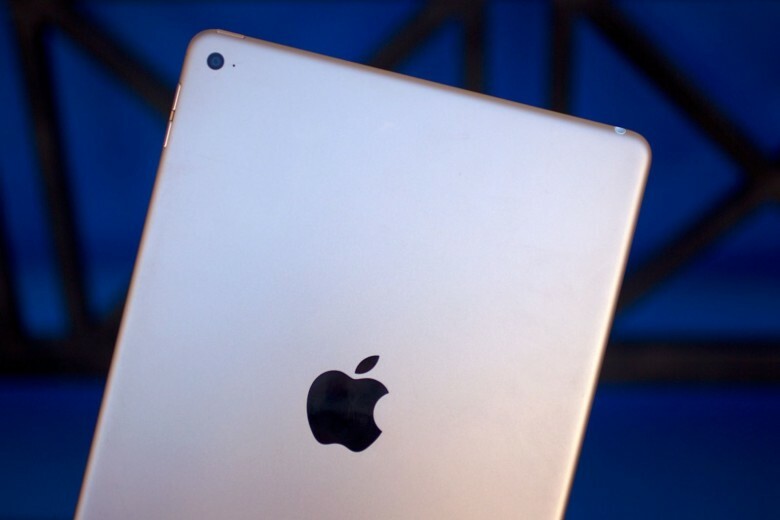 Will the iPad slump cease in 2015? Apple did amazing things in 2014, but when it comes to growth, the iPad wasn’t exactly a blockbuster success. In fact, they’ve been slumping. Although Cook views slowing iPad growth as a “speed bump,” iPad upgrades are inarguably closer to the upgrade rate of laptops than smartphones. So what does 2015 hold for the iPad? Sadly, it’s not clear. As the first new product line launched under Tim Cook, most people realize how significant the iWatch is going to be for Apple. But research firm ABI Research thinks it’s also going to be make or break for the wearables market. Crunching figures, ABI points out that “smartwatch” shipments for the first quarter of 2014 was an unimpressive 510,000 units — with the top four players being Samsung, Sony, Pebble and Casio. 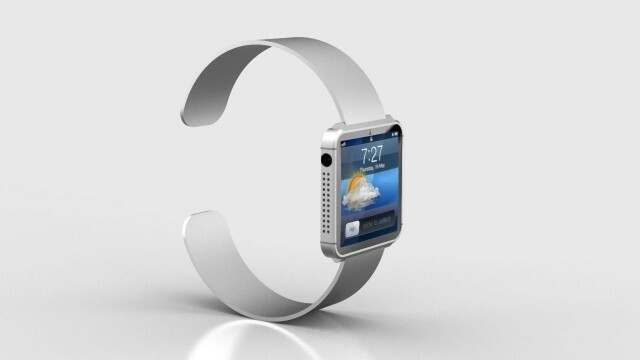 ABI suggests that users are holding off on picking up wearables until the launch of the iWatch. Google’s algorithmically-driven cars may be partially designed to give commuters more time to surf the Internet (using Google, natch! ), but if a new report from ABI Research is anything to go by, it’s Apple who have the real early adopter advantage in terms of connected in-vehicle infotainment systems. ABI Research forecasts that shipments of such infotainment systems, equipped with one or more smartphone integration technologies, will grow substantially over the next five years — reaching 35.1 million units globally by 2018. 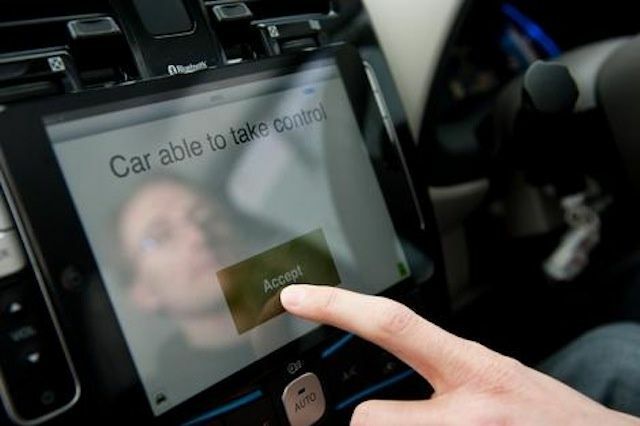 Of these, ABI projects an impressive 49.8% will be running Apple’s “iOS in the Car”, the standard for allowing iOS devices to work with manufacturers’ built-in in-car systems as unveiled during the Apple Worldwide Developers Conference back in June. 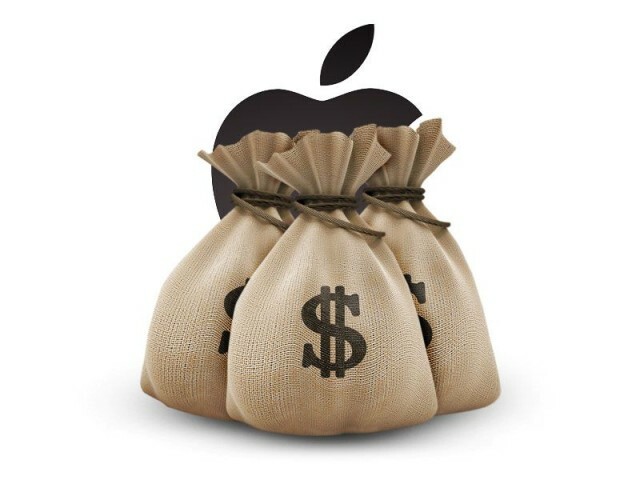 According to a report by ABI Research, Apple and Samsung have 50 percent of the smartphone market, and 90 percent of the global profits from that market. 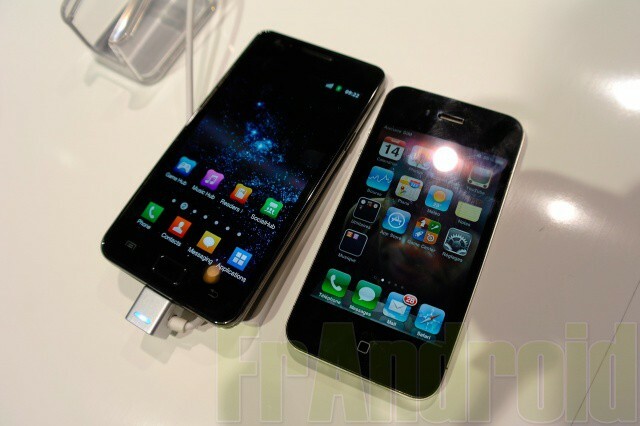 These top two companies dominate the smartphone industry so thoroughly, claims the research firm, that there is no one even close to becoming a third player. “At this point in the year, Nokia will have to grow its Windows Phone business 5000 percent in 2012 just to offset its declines in Symbian shipments,” Michael Morgan, senior analyst for devices, applications & content at ABI, said in a statement. 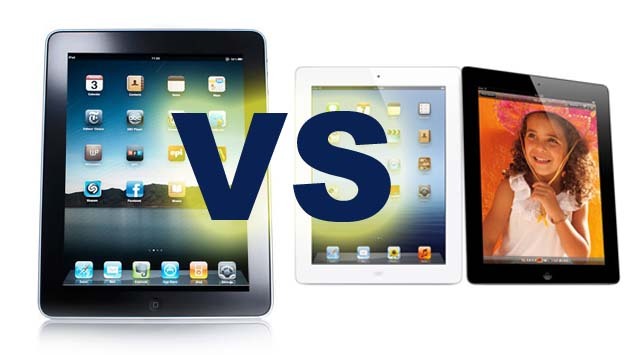 According to the latest report by ABI Research, there is no tablet market… only an iPad market.